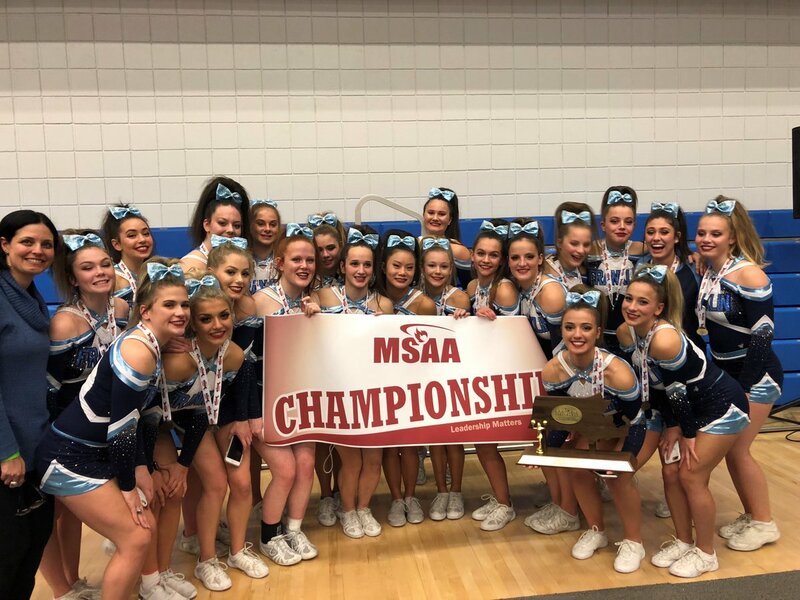 Via the Twitterverse, there were lots of good results for Franklin High School over the weekend. The FHS cheerleaders took 1st at the D1 Championships. The academic decathlon participants came home with medals!